COLTS NATION – If your Indianapolis Colts win the game against the Texans on December 14, they clinch their division- the AFC South! Cheer them on #ColtsStrong for their final home game Sunday, December 14. 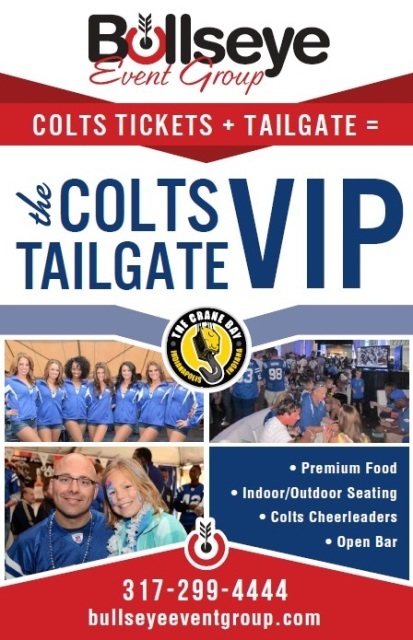 Start with a trip to the Colts VIP Tailgate! Back in October, when the Colts met the Texans in Houston, they scraped by with a 33-28 win after an exciting game. This time, as the Texans travel to Lucas Oil Stadium, the Colts will have the crowd on their side -especially after y’all get ready for some football at the last Colts VIP Tailgate of the 2014 season. 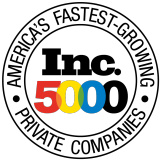 Don’t miss your chance – a few spots are still available – everyone’s invited! Sunday, December 14 starting at 10:00 a.m. One last time.